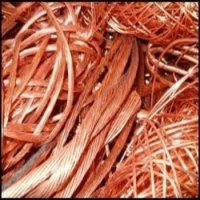 Browse copper-wires suppliers by country and region. 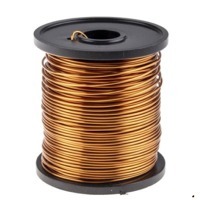 Our range of Bare Copper Wire is manufactured in various diameters from 0.10mm to 4mm , and is used in electrical and electronics applications. The wires are drawn from 8mm CC copper rods of very high purity cadmium free type also called Electrolyte Copper which is 99.99 % pure. 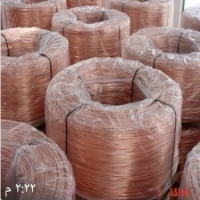 Bare copper wire when bunched and twisted forms the primary part of electrical cables which are used as overhead power source for subways, light and heavy transit systems, electrically powered mine trains, buses, and industrial cranes, and also wiring through conduits. We are interested primarily in long term contract supplies for both Indian and overseas markets. 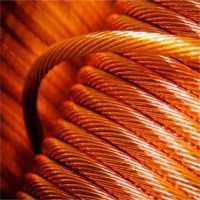 We introduce ourselves as a reputed company involved in the export of copper wires and conductors from India. Our copper wires are manufactured in the industrial township of Bhiwadi, situated about 70 kilometres west of Delhi , in the district of Alwar, in Rajasthan state. Our corporate office is located in Gurgaon. 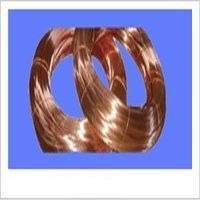 Our company, namely RIAN GLOBOTECH , draws copper wires from 8mm CC Copper Rods. We have a capacity to supply 3000 tons per year. We have a good share of the Indian market, which has been possible to achieve only through adherence to quality, and timely delivery and accurate logistics. 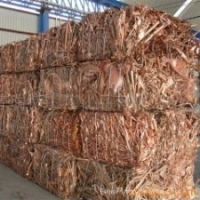 We offer the following in copper wires : 1. Bare Copper Wire 2. 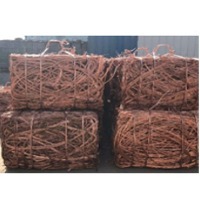 Tin Coated Copper Wire The above wires are offered as : 1. 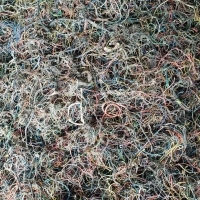 Single Wire 2. Bunched Conductor 3. 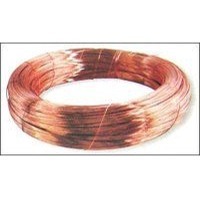 Bunched and Stranded Conductor Our range of Bare Copper Wire is manufactured in various diameters from 0.10mm to 4mm , and is used in electrical and electronics applications. The wires are drawn from 8mm CC copper rods of very high purity cadmium free type also called Electrolyte Copper which is 99.99 % pure. Bare copper wire when bunched and twisted forms the primary part of electrical cables which are used as overhead power source for subways, light and heavy transit systems, electrically powered mine trains, buses, and industrial cranes, and also wiring through conduits. We are interested primarily in long term contract supplies for both Indian and overseas markets. 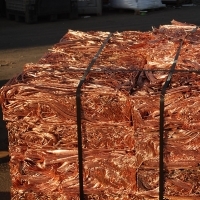 For your manufacturing of electrical cables, we can supply copper wires on a regular basis. Prices can be offered on a daily LME based formula basis plus the drawing and packing charges. We eagerly look forward to receive a positive response from your side. 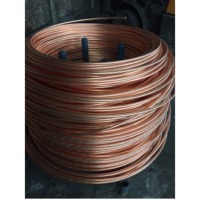 We are supplying a wide range of Copper Wires, which is drawn into various thicknesses to cater to different requirements of the world-wide clients. A well established manufacturing unit which has the latest technology of machines which ensure that the products are high on demand and made as per the specifications of the customers, these products can be got customized by the customers. Our products are available at very reasonable rates in the market. 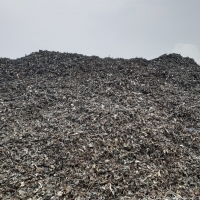 The products which we offer to the customers are supplied to them on time and the products have a high tensile strength and are very reliable in performance. 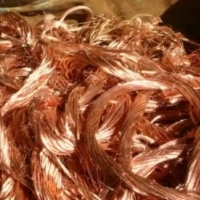 Purity Cu: 99,95% C Diameter: 0.02 - 1 mm, 1-3 mm, 3-5 mm, 5-7 mm, 7-9 mm, >9mm Application: These Copper wires are available in different forms such as Fields of Application Winding Wire Cables Transformers Telecommunication Railways Braiding etc. Short on time? 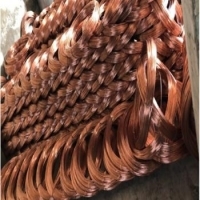 Let copper-wires sellers contact you. 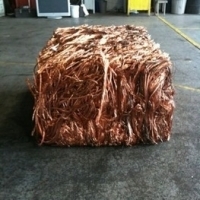 We have copper wire 99.99%. Quantity available - 20,000 MT Origin - Bahrain Payment terms - Cash and Carry Only seriously buyers please contact. Electrical cables & wires, copper wire rod.